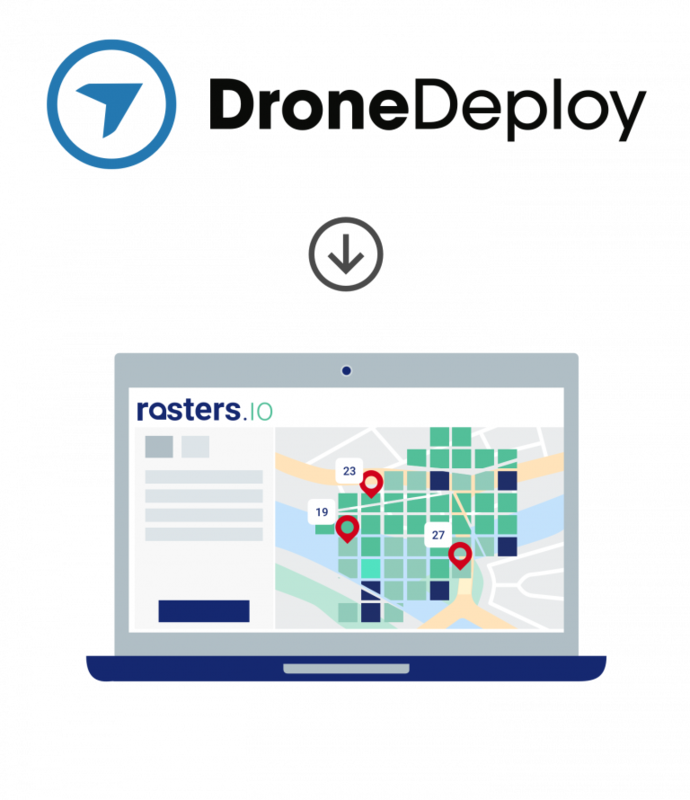 With the Rasters.io application, you will be able to integrate a layer Tile Orthomosaic from DroneDeploy into your Rasters.io account in a few steps. 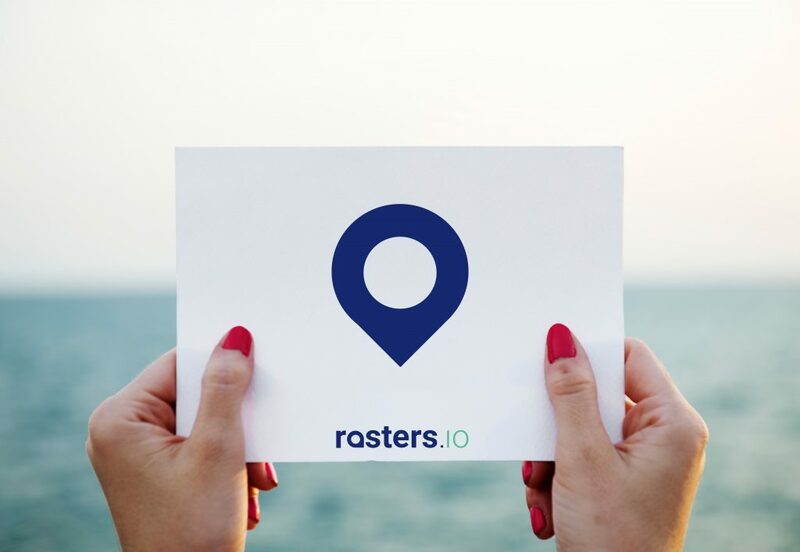 If you are new to Rasters.io, please create your account now at https://app.rasters.io/register, it’s free. 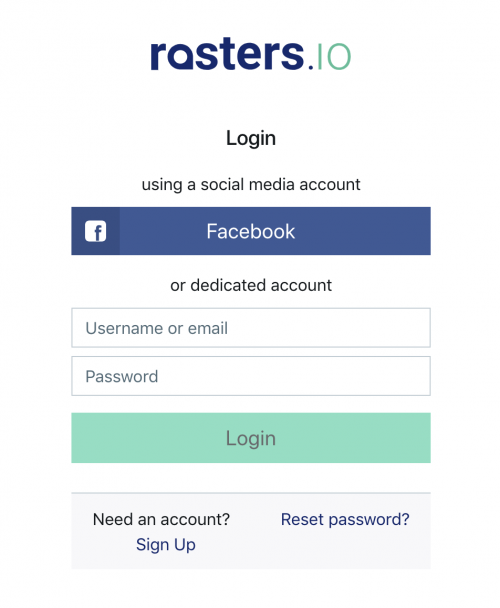 Follow the steps and make sure to activate your account with the link provided by email. From the DroneDeploy App Market, search for « Rasters » and install the application. 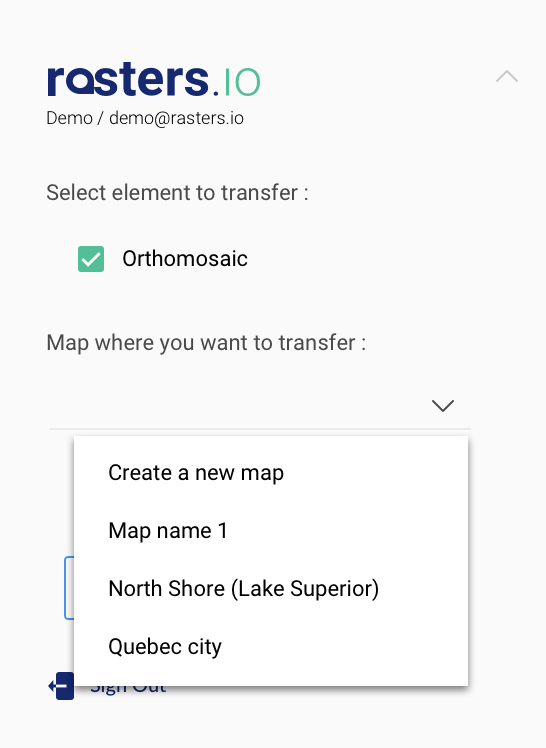 Select one of your maps and locate the Rasters app at the bottom of the sidebar. 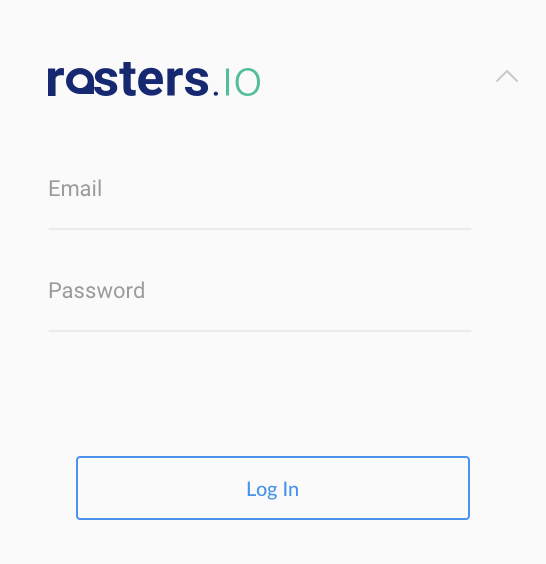 Login with your Rasters.io account created at step 1. 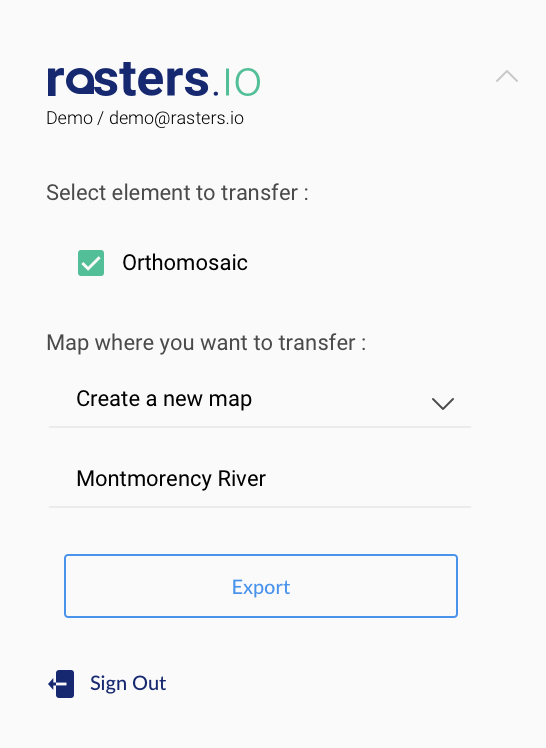 The export option for Tile Layer Orthomosaic is selected by default. 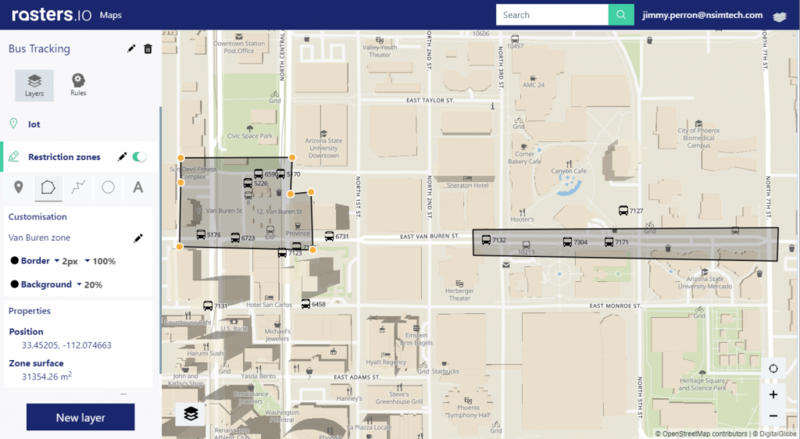 In the list, you will find your existing maps. 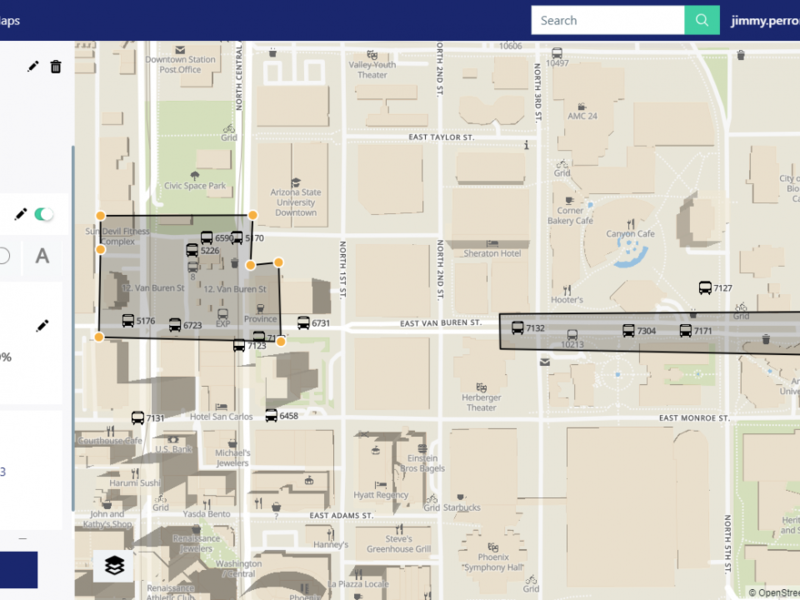 You can select an existing map or create a new map. 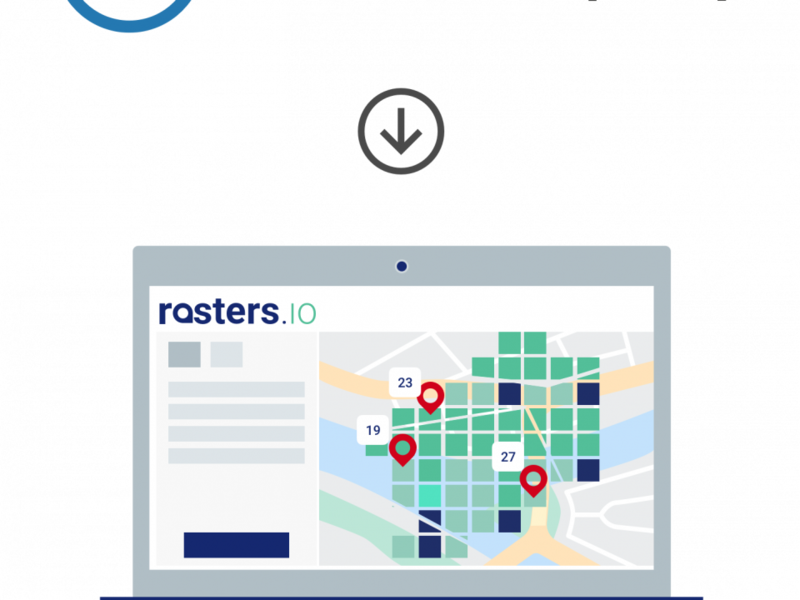 The new layer will be automatically added to the map in the Rasters.io portal. You have successfully completed the export process. 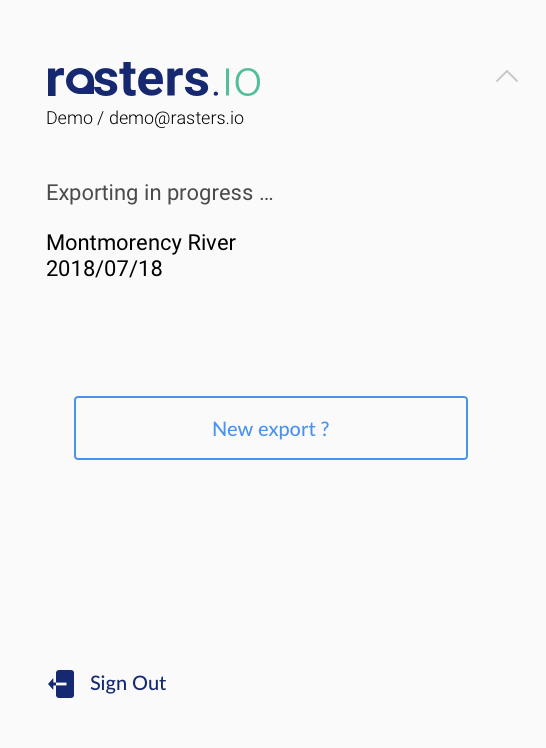 You can create a new export if needed. Congratulation! All the process is completed and you now have a new Tile Layer Orthomosaic from DroneDeploy into your Raster.io account. Zoom and pan in the following map to see the orthophotos. 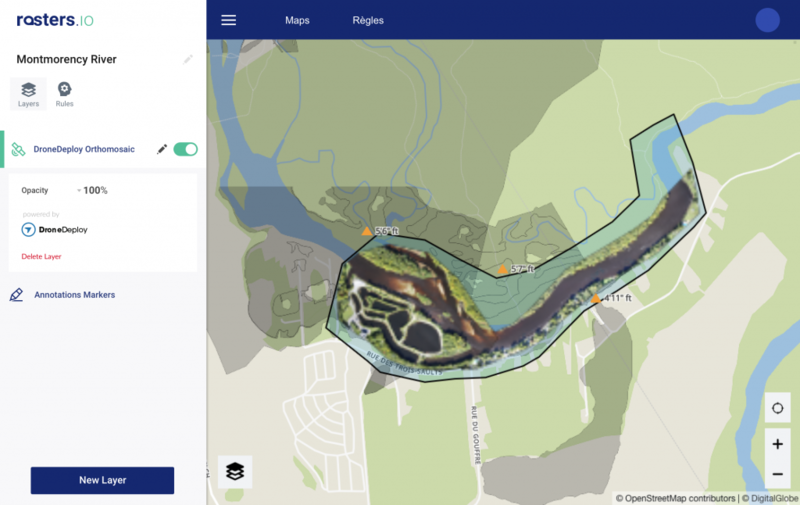 Part 2 : Track your assets and IoT on a real-time map – Try it live!